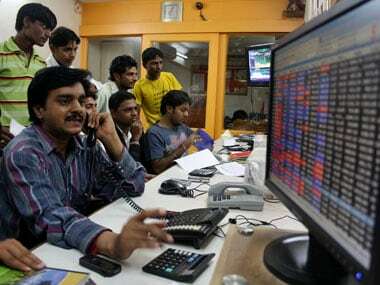 Software giants Tata Consultancy Services (TCS) and Infosys have published their March quarter earnings on Friday. The March quarter revenue and profit of both these IT majors have beat analysts' estimates while on margin front, there were some disappointments. The country's largest software services firm TCS reported a 17.7 percent year-on-year (YoY) and 0.3 percent quarter-on-quarter (QoQ) growth in consolidated net profit at Rs 8,126 crore for the quarter. Revenue of the Mumbai-based firm grew 18.5 percent YoY and 1.8 percent QoQ in the quarter under review to Rs 38,010 crore. 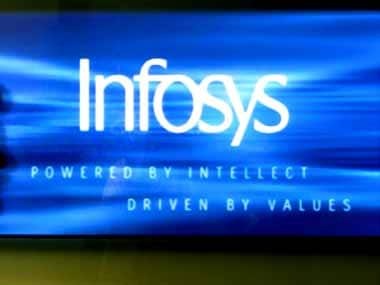 Meanwhile, country's second largest IT firm Infosys reported 10.5 percent YoY and 13 percent QoQ growth in the consolidated net profit at Rs 4,078 crore for the March 2019 quarter. Revenue of the Bengaluru-based firm grew 19.1 percent YoY and 0.6 percent QoQ to Rs 21,539 crore in the quarter under review. 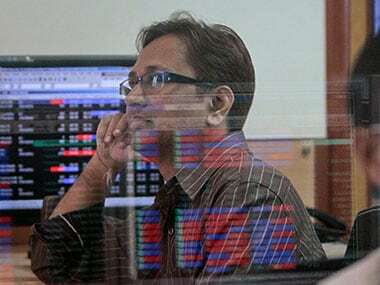 The firm expects its topline to grow 7.5 - 9.5 percent in FY2019-20 in constant currency terms. He termed the results as strong on multiple dimensions including revenue growth, the performance of the digital portfolio, large deals and client metrics. For the financial year 2019, the company's board has recommended a final dividend of Rs 10.50 per share. After including the interim dividend of Rs 7 per share, the total dividend for the fiscal will amount to Rs 17.50 per share. On the rupee revenue front, both TCS and Infosys had reported record numbers at least in 20 quarters. While TCS clocked a revenue of Rs 38,010 crore in the March quarter, that of Infosys was Rs 21,539 crore. In case of TCS, the revenue growth of 1.8 percent (QoQ) in the March quarter was the highest in the past two quarters while Infosys' revenue growth of 0.6 percent (QoQ) was the lowest in the past seven quarters. The Tata group's gem had a record Q4 net profit of Rs 8,126 crore at least in 20 quarters. At Rs 4,078 crore, Infosys' net profit was the highest in the past two quarters. While TCS' net profit growth of 0.3 percent (QoQ) was the lowest in the past seven quarters, Infosys had a 13.0 percent (QoQ) growth in its net profit in the March quarter, the highest in the past two quarters. TCS' operating margins dipped 50 bps to 25.1 percent sequentially, the lowest in past three quarters. Infosys' operating profit margins fell 120 bps to 21.4 percent in March quarter, the lowest in at least 20 quarters. In the December quarter, TCS' employee attrition rate has risen to a four-quarter high at 11.3 percent while Bangalore-based Infosys' attrition rate rose to 20.4 percent, which was the highest in two quarters. TCS's annual revenue in rupee terms grew 19 percent to Rs 1,46,463 crore in fiscal 2019 while Infosys revenue has risen by 17.2 percent to Rs 82,675 crore. 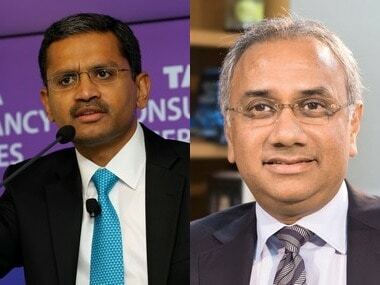 In dollar terms, TCS' annual revenue crossed $20 billion-mark ($20.9 billion) in fiscal 2019 showing a growth of 9.6 percent. Infosys' dollar revenue rose by 7.9 percent to $11.8 billion in FY19. In rupee terms, while TCS' net profit had a sharp rise of 21.9 percent to Rs 31,472 crore that of Infosys' had a marginal fall of 3.9 percent to Rs 15,410 crore. In dollar terms, TCS' annual net profit gone up by 12.2 percent to $4.5 billion in FY2019, Infosys' annual net profit dipped 11.5 percent to $2.2 billion.